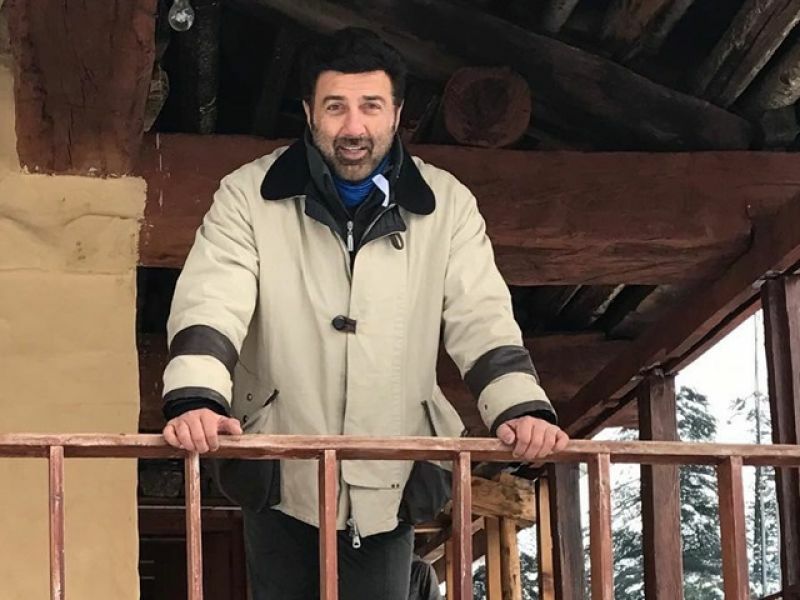 Sunny Deol said he misses acting and plans to take up more projects after completing work on his son Karan's debut film. The 61-year-old actor said he missed out on many projects as an actor owing to his commitment to the third instalment of the "Yamla Pagla Deewana" franchise and Karan's debut film "Pal Pal Dil Ke Paas', which he is directing. "Workwise, I'm going to be doing a couple of more films. I've missed acting. I've been busy with 'Yamla Pagla Deewana 3' and my son's debut," Sunny told PTI. The actor also addressed rumours regarding a film with his frequent collaborator from the '90s, Rajkumar Santoshi. "I see myself situated in a place where I'll either be working with Raj (Kumar Santoshi) or a couple of more directors. That's what we are working on right now," Sunny said. The actor and Santoshi have earlier worked on hits such as "Ghayal" (1990), "Damini" (1993) and "Ghatak" (1996). Post "Yamla Pagla Deewana: Phir Se", Sunny will resume shooting for "Pal Pal Dil Ke Paas". "I will start shooting for 'Pal Pal Dil Ke Paas' again. I have not been able to give it time due to 'Yamla Pagla Deewana: Phir Se' promotions." 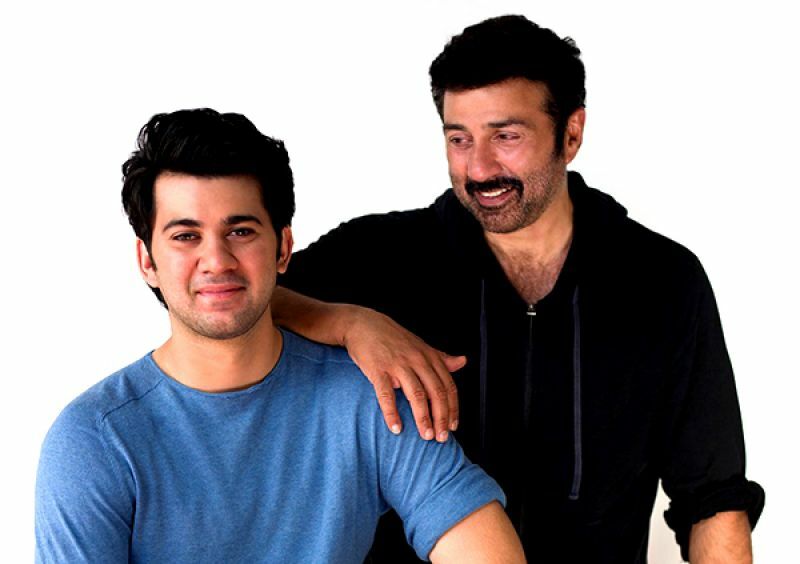 The actor also revealed that after Karan's debut film, he would work on launching his second son, Rajvir Deol. "After I finish my first son's film, I'll jump into one of my acting projects before I start my second son's film," Sunny said. "Yamla Pagla Deewana: Phir Se" is set to be released on August 31.